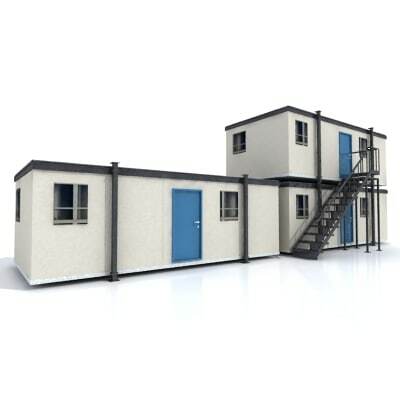 We are offering finest range of Porta Cabins that are suitable for all onsite requirements. 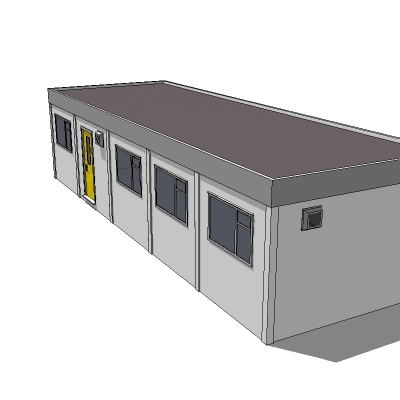 These are the best possible solution for frequent use of buildings in different locations. 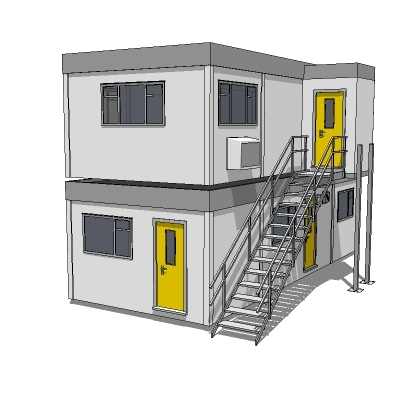 These cabins are designed by a team of experienced engineers, architectures, interior designers, consultant and client. The side walls, ceiling, and floors of our pre-fabricated building with pre-painted G.I sheet resists heat during summer and restore heat during winter time. It can easily transported in truck in dismantle form where distance is too long which also saves your transportation cost.